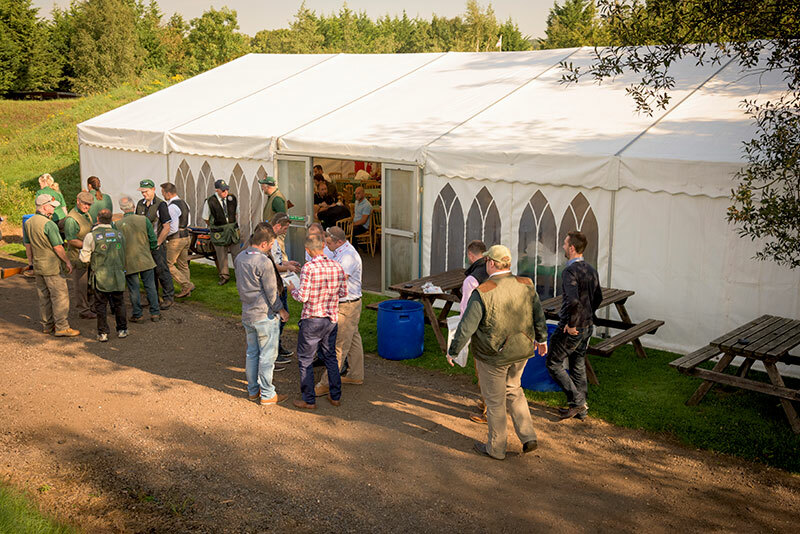 Single club membership allows one person to enjoy all of the benefits of being a member at Sporting Targets, the UK’s finest clay shooting and corporate entertainment complex, for one year. 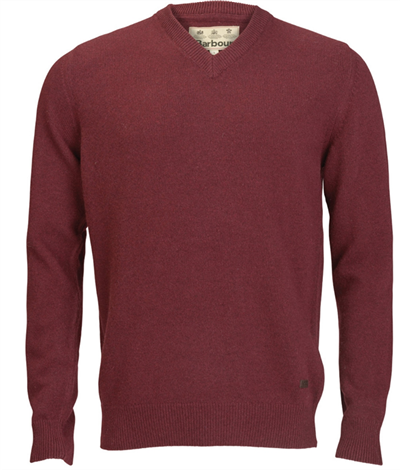 The benefits include discounts on various products and services throughout our 40-acre grounds. 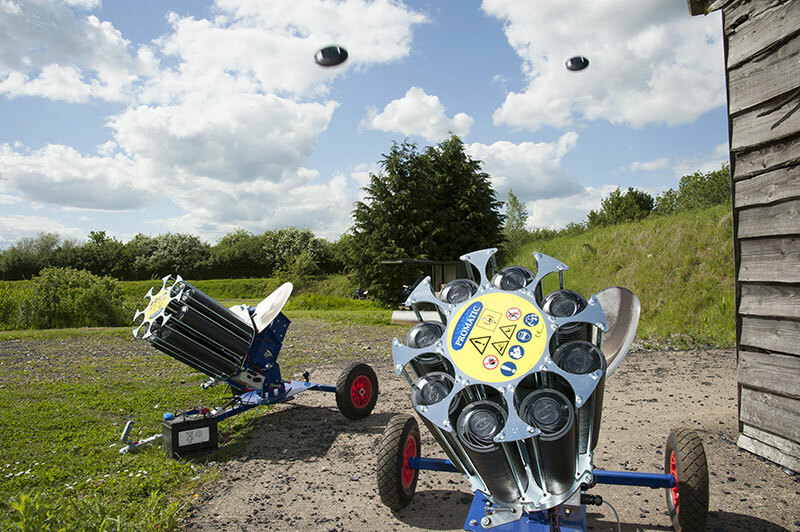 Members can enjoy practice clays at a reduced rate, as well as discounted competition entries. 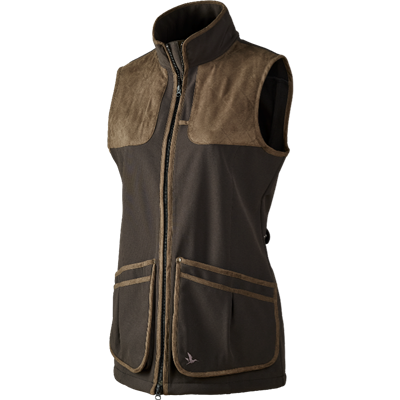 Ideal for any shooting enthusiast, whether a beginner, or a more seasoned shooter. 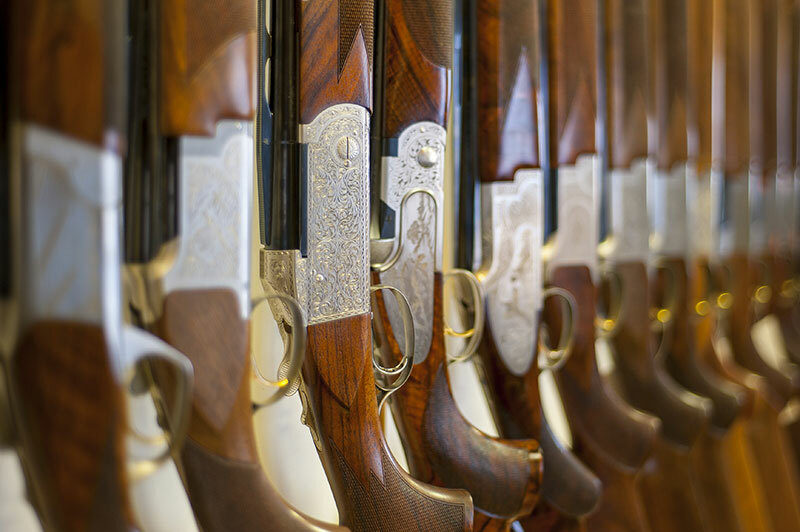 Discounts are also available on tuition, with our experienced instructors, who teach both the basics of clay pigeon shooting, and the more advanced skills required in more specific shooting disciplines. Additional perks include concessionary equipment hire.